The “Hate Has No Business Here” campaign launches in 21 NYC business improvement districts. 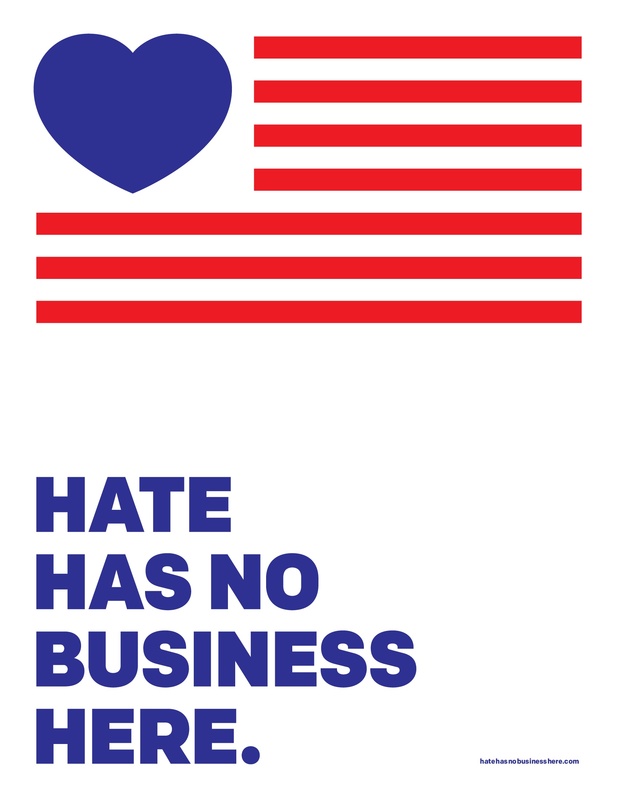 With this simple message, the campaign aims to inspire a conversation to combat narratives that purport racism, xenophobia, homophobia, and misogyny, especially as they impact our city’s small business community.The 82nd Street Partnership is joining forces with the Business Center for New Americans to conduct outreach to local businesses in Jackson Heights and surrounding communities. 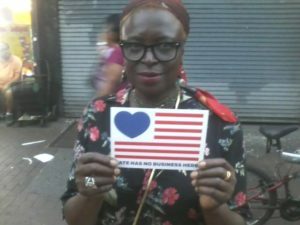 At our recent annual event, Viva la Comida, food vendors all showed their support. Download and print your own free materials.